KUALA LUMPUR (Aug 30): Retirement Fund Inc or Kumpulan Wang Persaraan (Diperbadankan) (KWAP) has acquired two properties in the UK for £39.75 million (approximately RM280 million) in total. 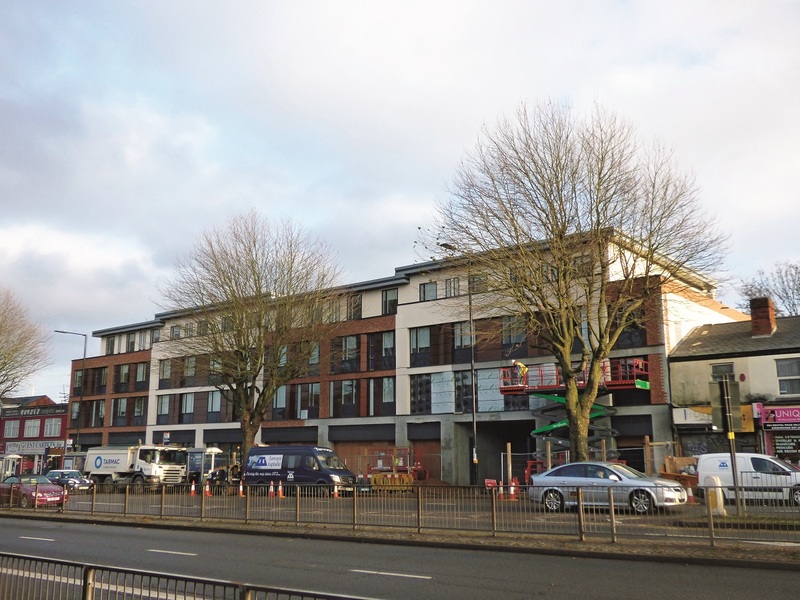 In a statement yesterday, KWAP said the properties in question are two purpose-built student accommodations, namely 800 Bristol Road in Birmingham, which was acquired for £14.62 million, and The Mill House in Edinburgh, which was acquired for £25.13 million. Both properties were acquired from IP Investment Management (HK) Ltd and Maven Capital Partners, and have an estimated average net yield of 5.08%. 800 Bristol Road is situated in Selly Oak and within walking distance from the University of Birmingham. Completed in 2016, the four-storey freehold building provides 103 studio accommodations for students, with related facilities. Meanwhile, the Mill House is situated within the Edinburgh Education Corridor that is home to four universities, including the University of Edinburgh, Heriot-Watt University, Edinburgh Napier University and Queen Margaret University. Completed in 2017, the Mill House is a six-storey freehold building that provides 23 studios and 234 en-suite units, in addition to certain residential facilities. The acquisition of the properties brings the number of properties owned and co-owned by KWAP to 14. Its other international properties are in Australia, London, the UK and Germany. KWAP chief executive officer Datuk Wan Kamaruzaman Wan Ahmad said the acquisition aligns with KWAP’s aspirations to increase its international property exposure. “We will continue to grow our presence in foreign markets without compromising on our risk appetite, in line with our mission to serve pensioners in Malaysia,” he said. KWAP’s acquisition of properties is directed by the fund’s Strategic Asset Allocation, which currently stands at 40% fixed income, 45% equities and 15% alternative investments. Property investments comprise 9% of the allocation for alternative investments, followed by private equities at 4% and infrastructure at 2%. As of Dec 31, 2017, 75% of KWAP’s property investments were foreign properties, while the remaining 25% were in the local market. This article first appeared in The Edge Financial Daily, on Aug 30, 2018.